Joel Brown from Perth, Western Australia, started a blog, Addicted2Success.com, to share quotes and articles about his interest in personal development and success. Joel worked hard, starting primarily with Twitter as a marketing tool, then branching into other social media platforms. His traffic grew, he produced more content and built on his success. After nine months he added Adsense advertising to his blog and, although it wasn’t overnight riches, within two years he was making as much from his blog as he did from his full time job. Hence he quit his job. Around this time he started receiving offers from brokers working on behalf of people and companies interested in buying his blog. He said no to a $250,000 offer, and then $600,000 and even a couple of million dollar deals. 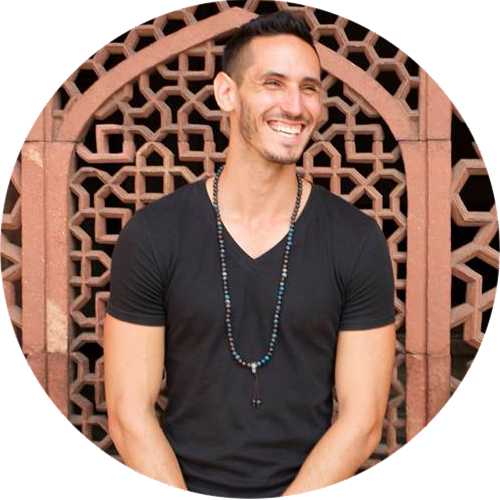 Currently he’s making over $100,000 a year thanks primarily to advertising, reaching over one million people per month and delivering over 2.5 million page views.